We are back with another empties post. 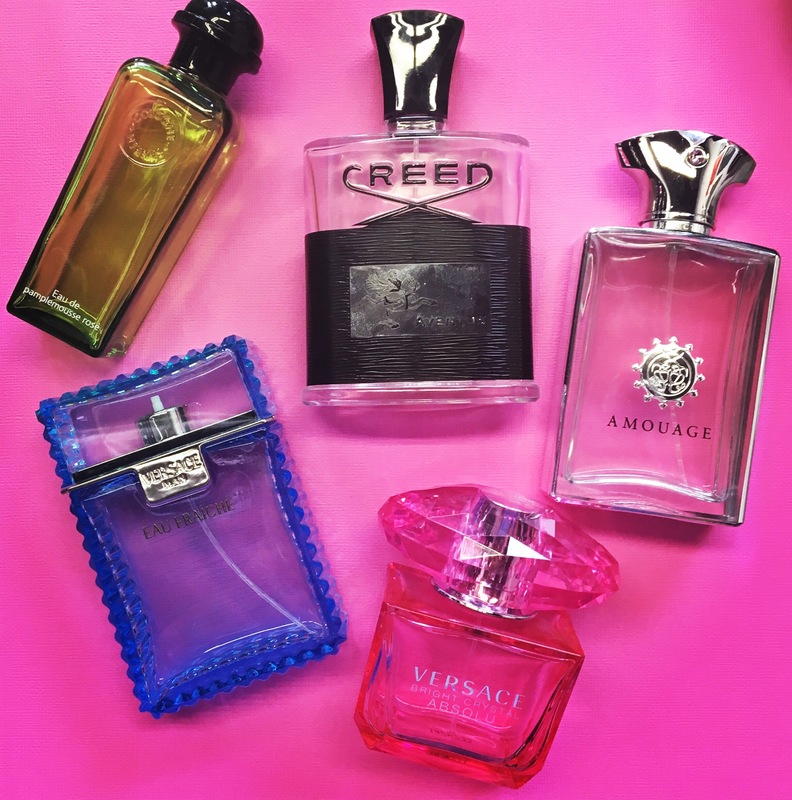 So read along to see which bottles were emptied by our pocket perfumes during June. The hesperidin theme, conveyed here by the grapefruit, takes on new life when infused with the rose. A fine balance of materials is struck, with the citrus setting the tone in harmony with the radiant gossamer of the flower. This fresh and aquatic scent is a sophisticated blend of Lemon, Bergamot, Rosewood, and Rose. Fragrance notes are water violet, purple freesia, tropical green leaves, magnolia, and jasmine. This perfume is a blend of Yuzu, Pomegranate, Raspberry, Peony, Magnolia, Lotus Flower, Amber, Deep Acajou Wood,& Bright Musk. 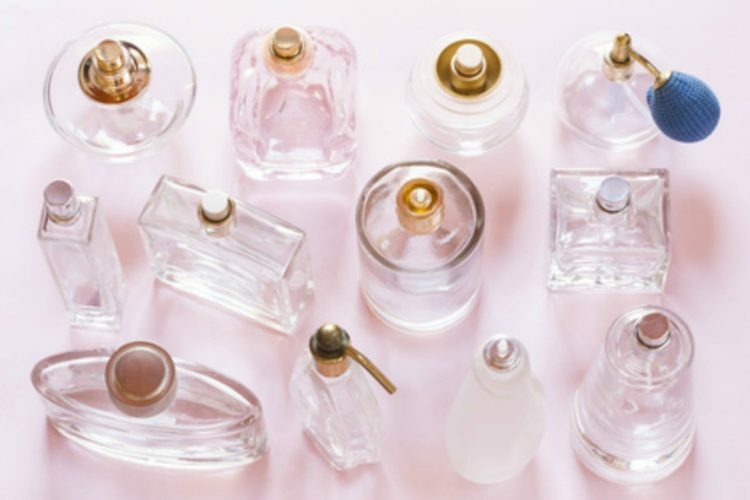 Previous PostWhat to do with your empty perfume bottles? I simply want to say I am very new to blogging and seriously loved your web page. Almost certainly I’m planning to bookmark your website . You really have superb article content. With thanks for revealing your blog site.